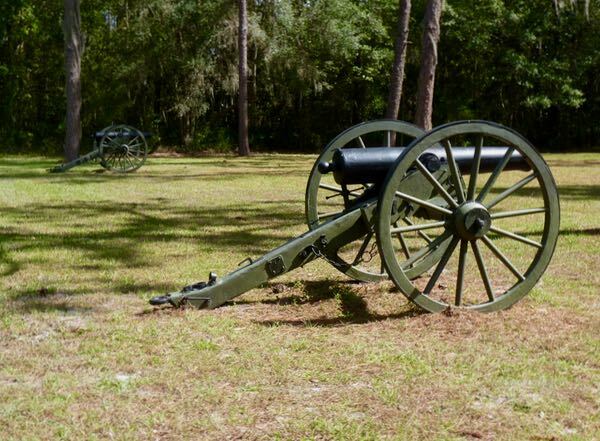 The Olustee Battlefield in northern Florida memorializes those who fought one of the bloodiest encounters of the Civil War. 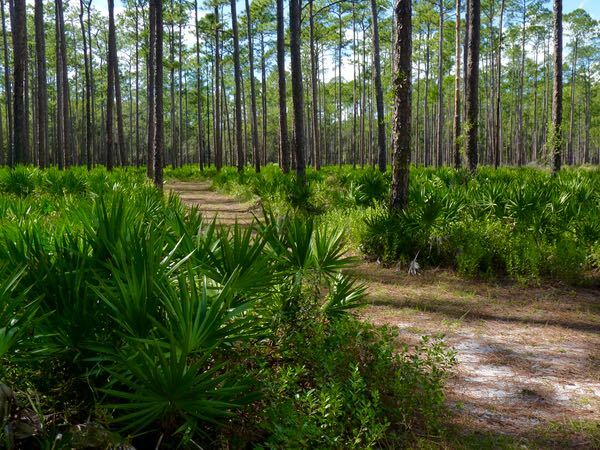 Sometimes called the Battle of Ocean Pond, about 5,000 Union and 5,000 Confederate soldiers clashed resulting in close to 3,000 casualties. Union forces, under Brigadier General Truman Seymour, sought to disrupt supply routes, recruit black fighters, and secure the area for the Federals. 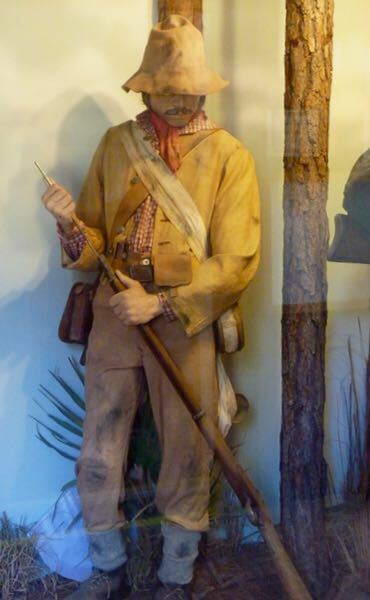 However, after four hours of fighting, Brigadier General Joseph Finegan and his troops repulsed the attack, and pushed them back to Jacksonville securing a victory for the Confederacy. Each year in February, a re-enactment of the battle is held with ceremonies honoring those who fought. The small Visitor Center tells the story with good displays and a video. 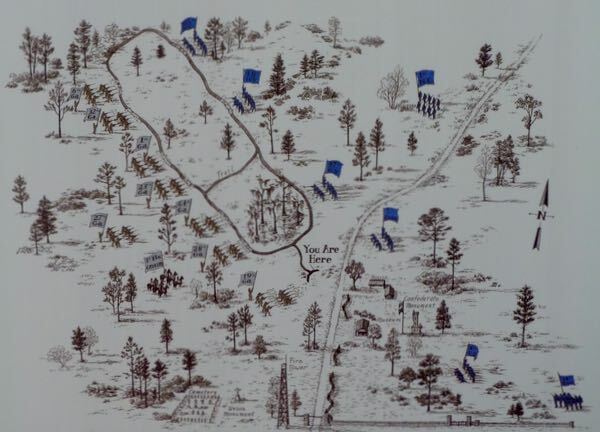 A trail in the woods, with signs describing the action, travels through the area of conflict. 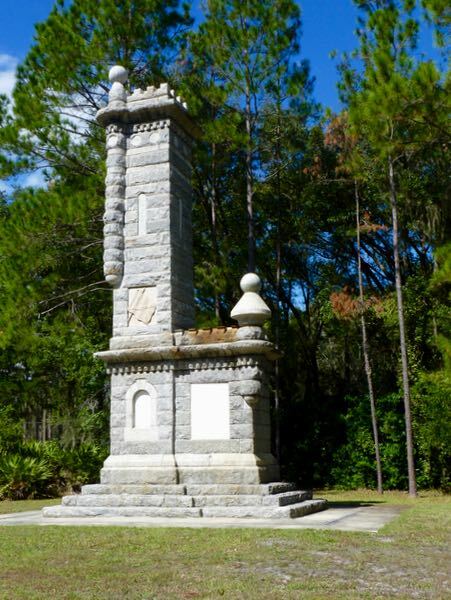 Monuments honoring both sides for their sacrifice emphasizes another part of the Civil War unknown to many. If you’re a history buff, be sure to visit when you are in the area. Thank you for your thoughts. War must always be avoided when possible. The terrible loss of life it produces, and inevidible long term resentments are horrible. The American Civil War was especially unfortunate, as I believe it could have been prevented. I’m having trouble figuring out where you are. I was hoping you’d be stopping by for a visit. If you look in the right column of the Home page, there is a paragraph called Sketch. The last line shows the town and state nearest to my most current location. Hope that helps. Occasionally in those parts, a memorial can be found calling it The War of Northern Aggression. Ah yes… that is so true. Leave a Reply to Jan Mains Click here to cancel reply.